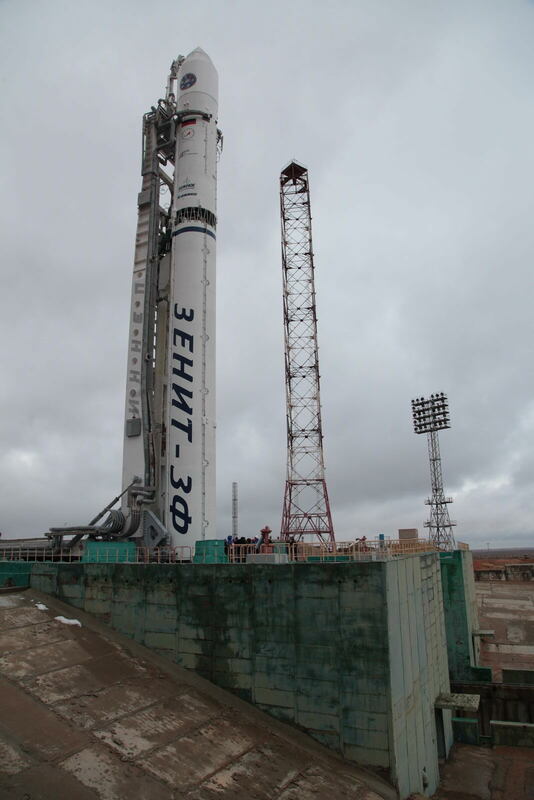 Friday’s Launch of a Zenit 3SLBF Rocket carrying the Elektro-L No. 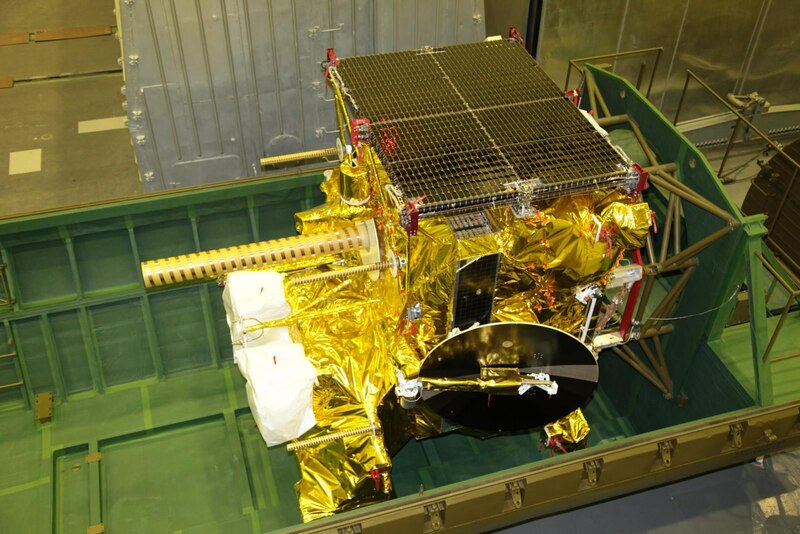 2 satellite was declared a success by the Russian Space Agency, confirming that the weather satellite reached its intended Geostationary Drift Orbit. 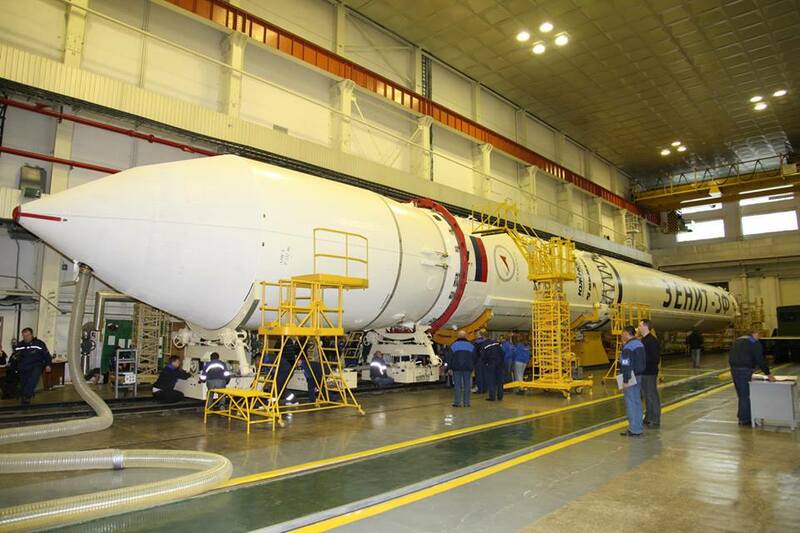 Orbital data for the satellite and its upper stage are still awaited, however, data for a number of debris objects associated with this mission was published in the overnight hours. 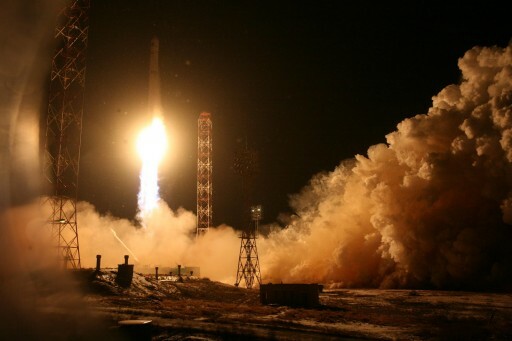 Possibly the last, maybe the second-to-last Zenit rocket made a thundering nighttime liftoff at 13:45:33 UTC on Friday and soared to the skies powered by its RD-171M engine, the most powerful rocket engine in the world. With four thrust chambers, RD-171M delivered a liftoff thrust of 770 metric-ton-force creating a quick initial ascent of the 54-meter tall rocket that swiftly swung to the north east and disappeared into a low-hanging cloud-layer over the Baikonur Cosmodrome. The ascending rocket passed close to the Soyuz TMA-17M spacecraft that had landed with three Space Station crew members just half an hour ahead of launch about 480 Kilometers downrange and 65 Kilometers off-track. Heading uphill, Zenit’s first stage fired for two minutes and 25 seconds, consuming over two metric tons of Kerosene and Liquid Oxygen per second. 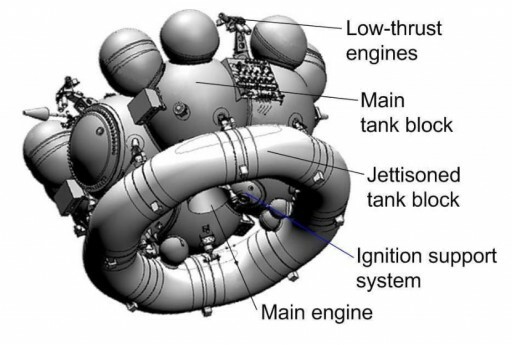 For separation, the second stage ignited its four chamber RD-8 steering engine to pull away from the spent second stage before lighting the RD-120 main engine to achieve a total thrust of 60 metric ton-force needed to finish boosting the stack to orbit. After a burn of 4 minutes and 40 seconds, the main engine of the second stage shut down followed a little over a minute later by the vernier, aiming for an orbit of 167 by 554 Kilometers at an inclination of 51.35°. The three unidentified objects are most likely related to the JTB that is known to be a debris-shedding object and also prone to in-orbit break ups. From its elliptical preliminary orbit, Fregat SB was conduct a coast of one orbit to again fire its engine at perigee to raise the apogee of Geostationary Altitude, igniting at T+3 hours and 26 minutes for a little over 11 minutes to reach an orbit of 338 by 35,911 Kilometers at an inclination 48.6 degrees. Next was a long coast phase to the apogee of the orbit so that the third burn could serve as perigee-raising maneuver and plane change to achieve a Geostationary Drift Orbit of 35,425 by 35,793 Kilometers at an inclination of 0.5° for spacecraft separation eight hours and 57 minutes into the mission. No orbital data for either, Fregat SB or Elektro-L No. 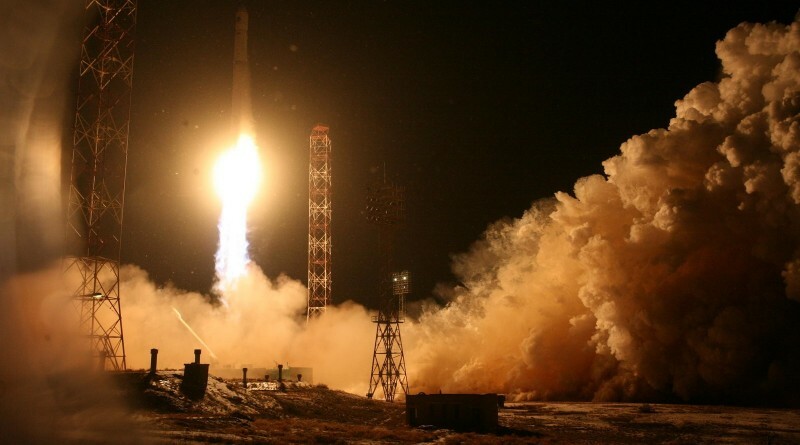 2, has been published yet, however, Roscosmos issued a press release Friday night confirming that the propulsive phase of the mission had been as planned and the satellite began operating in orbit after being placed into the intended orbit. 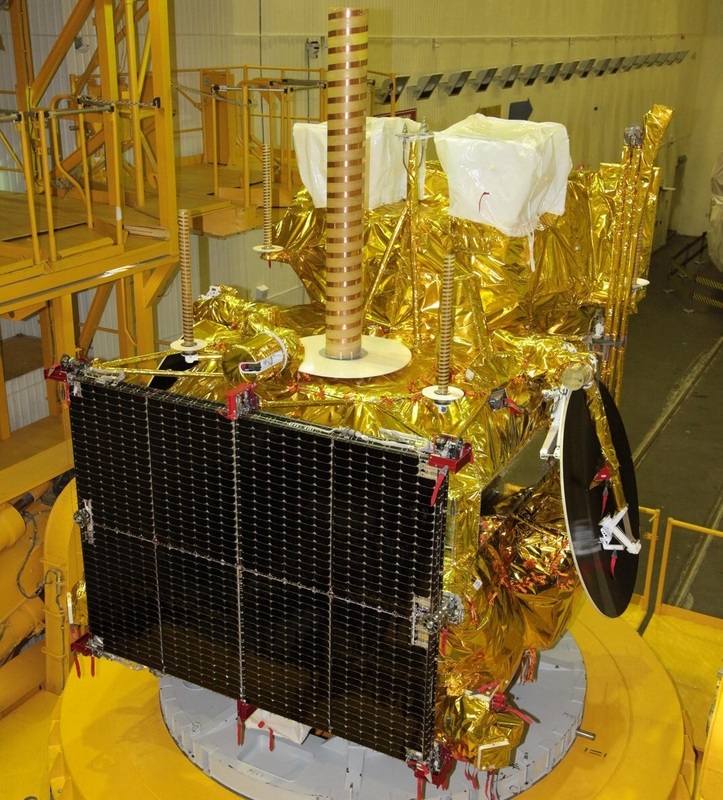 It can sometimes take several days for new objects near GEO to be picked up by ground-based sensors.